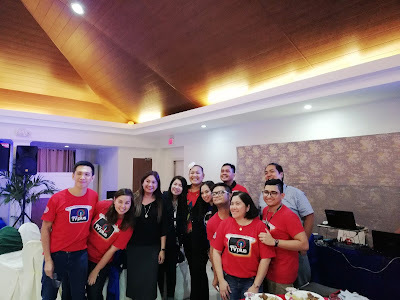 Good news Cebu and Davao residents, the country's first terrestrial television product, ABS CBN TVplus, is redefining every Filipinos' viewing experience by rolling out its internet-ready DTT boxes called ABS CBN TVplus internet In select Cebu and Davao. 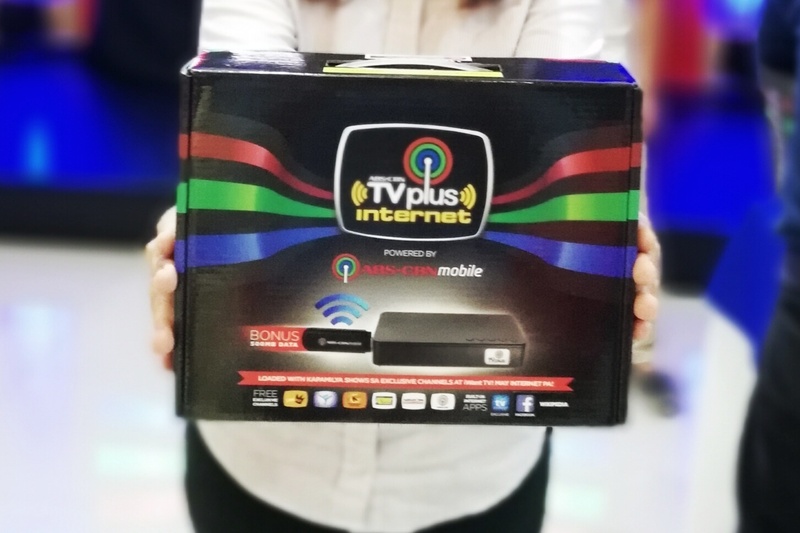 ABS CBN TVplus' latest innovation will let you enjoy a wireless internet connectivity and free exclusive channels from only one gadget. 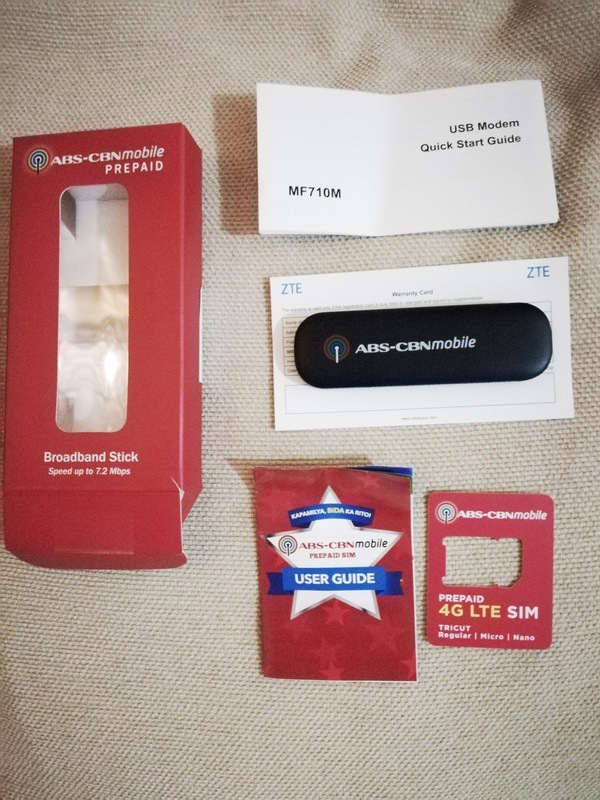 Powered by the ABS CBN mobile prepaid srick, the new ABS CBN TVplus Internet box functions as a wifi hotspot, that would allow up to four devices to connect. 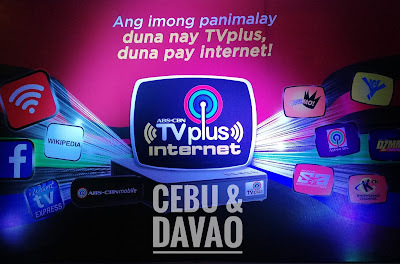 It has 4 built in apps to enjoy, including the IWANT TV Express that can only be accessed using the ABS CBN mobile prepaid stick. 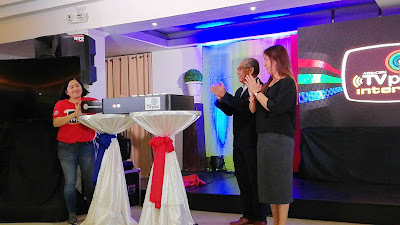 The internet ready DTT were launched outside Metro Manila to serve Filipinos who are in more need of of DTT experience. Apart from the Facebook app, Wikipedia is also accessible thru the mobile prepaid stick. 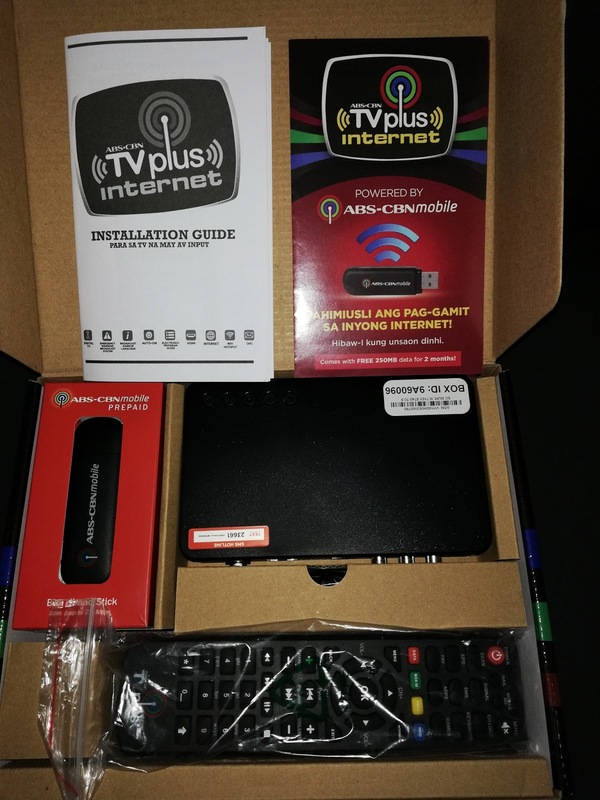 Easy to load, press MENU, go to INTERNET then choose promo package. 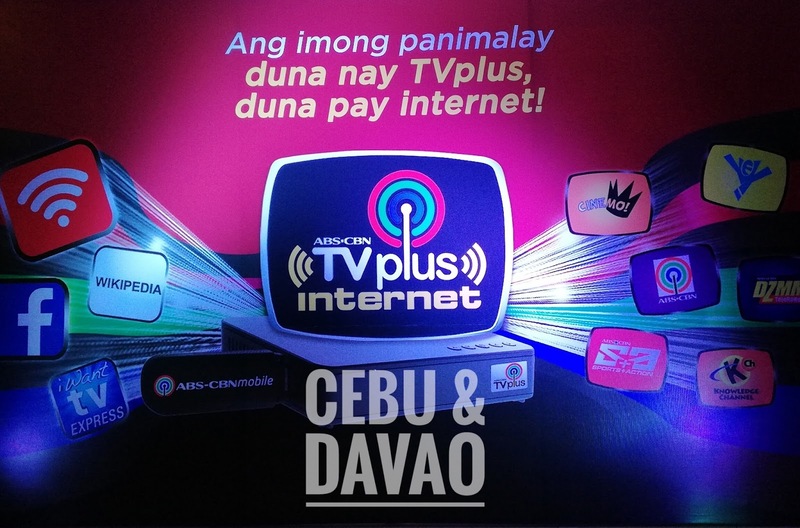 ABS CBN TVplus Internet is available in Cebu City, Lapu Lapu City, Mandaue City, Talisay City, and Davao City starting today, December 8, 2017. 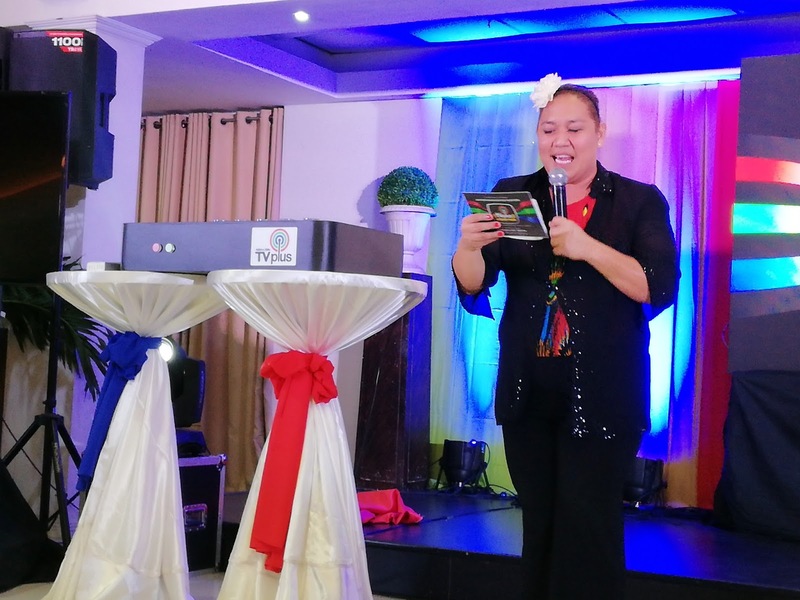 At any NCCC Hardware Maxx, Gaisano Grand, LYR Marketing, Rubi Grand Showroom and Alfa Furniture Company outlets in Davao City. Thank you Abs Cbn TVplus Internet !